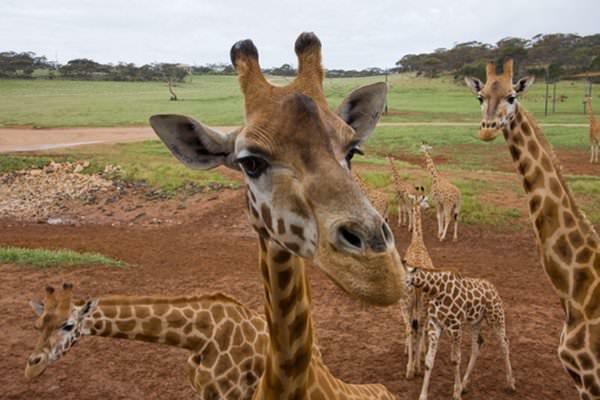 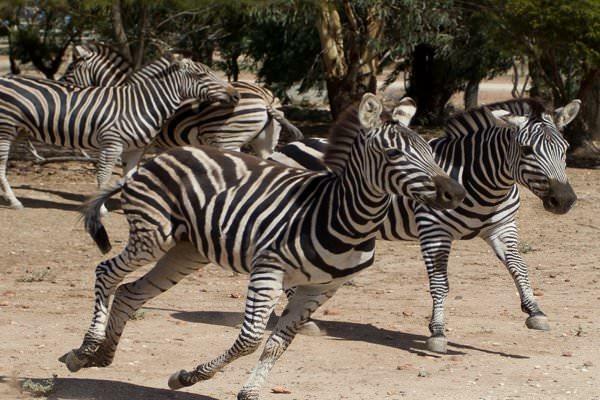 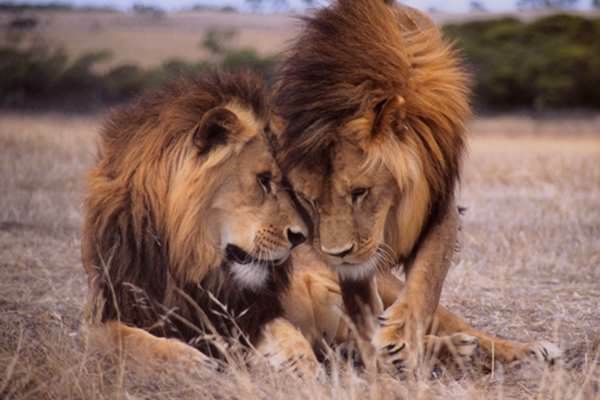 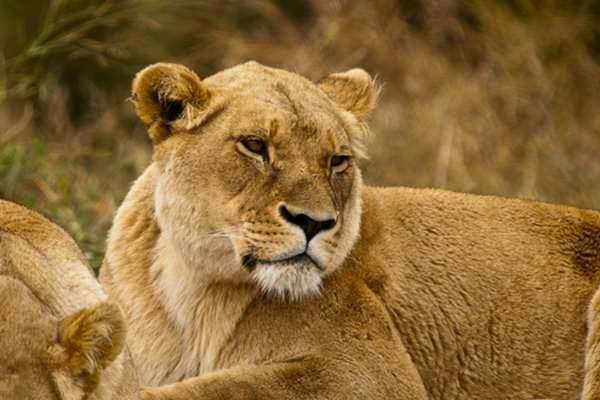 Visit South Australia's Monarto Zoo and see a wide array of wildlife from all areas of the animal kingdom including cheetas, monkeys, lions, giraffes, rhinos and much more! Located outside Adelaide, Monarto Open Range Zoo is a widely-acclaimed wildlife facility that is well worth the trip, and is full of things to see and do with up-close experiences, talks from friendly and experienced staff, and wide-open enclosures that provide unobstructed views off all the wondrous animals on display. 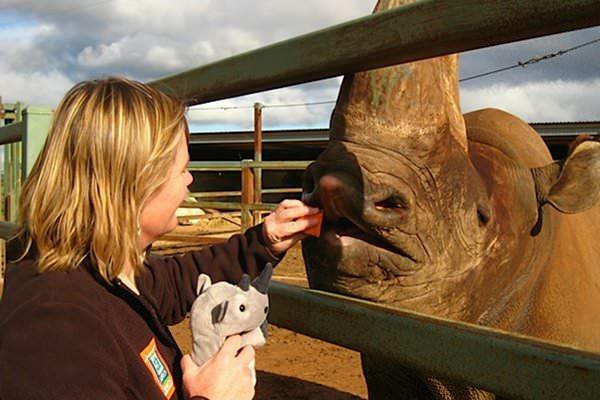 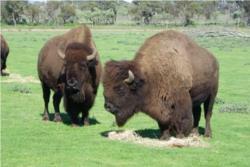 If you're looking for a unique place to spend the day with the kids all within an open plan area, Monarto Zoo has everything you need and more for an encounter with nature that will last in your memory for a long time to come that gets continuous rave reviews for families all within just over an hour's drive from Adelaide.